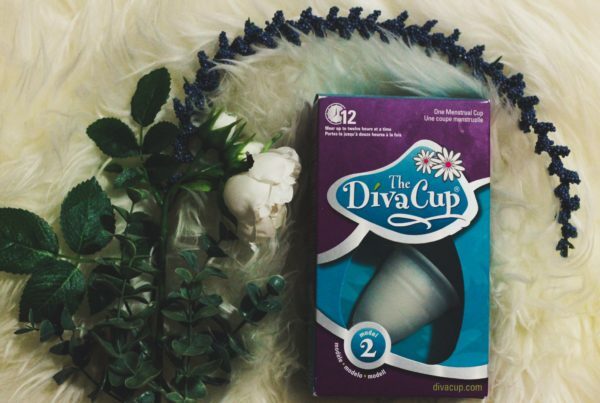 #DivaDifference with The DivaCup below! 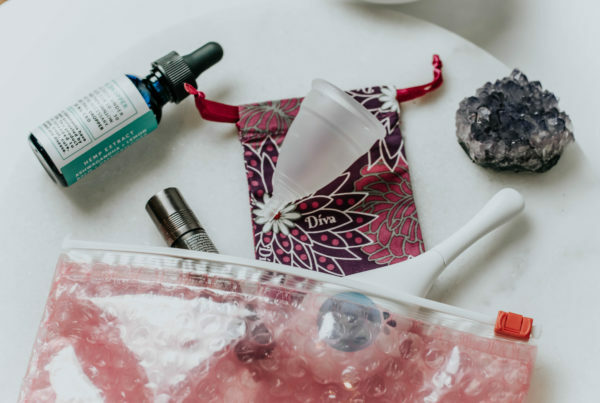 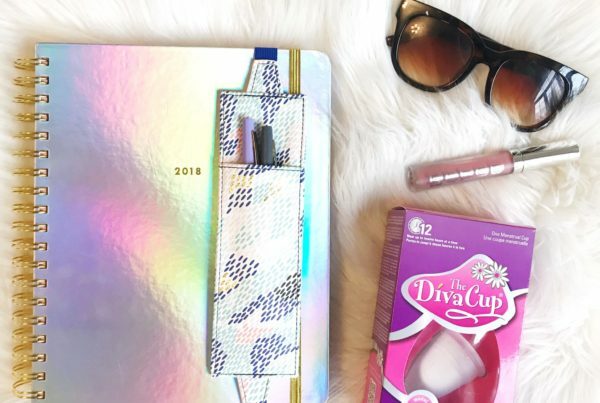 What’s In My Bag Featuring DivaCup! 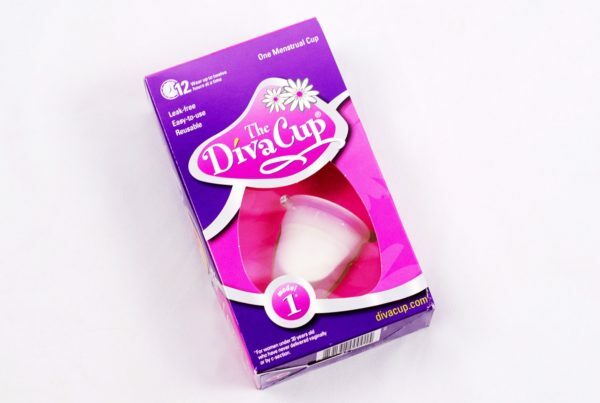 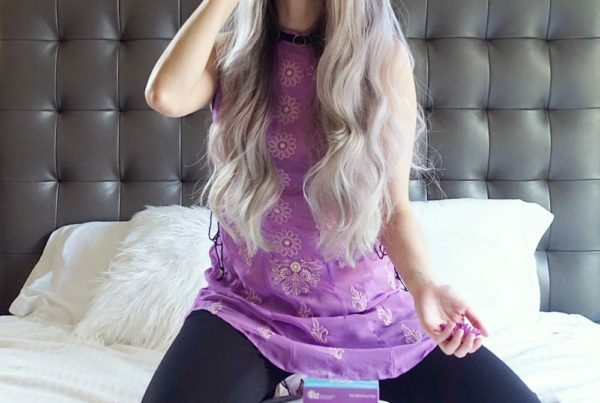 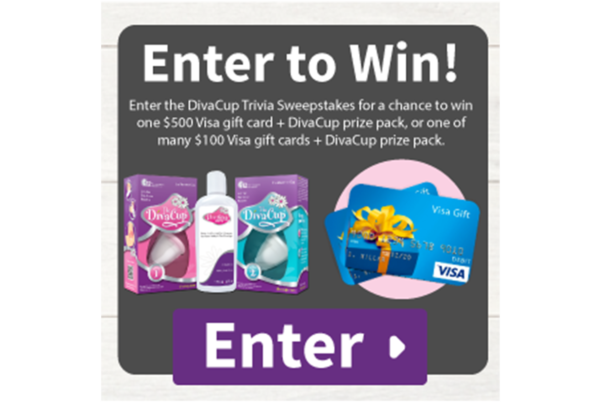 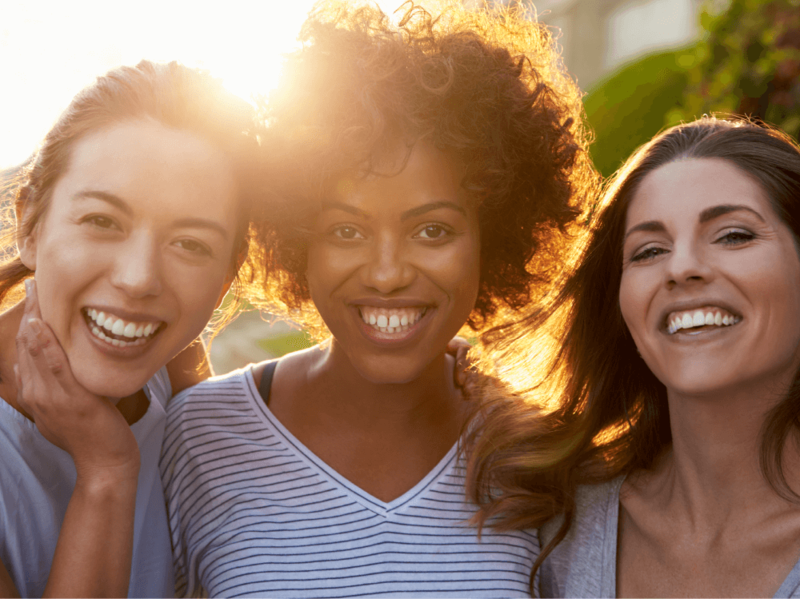 © Diva Cup | This site is sponsored by Diva Cup, however the opinions of the content providers are their own.